Once again, sorry for the lateness! Time just got away from me the last few days. Why celebrate no? 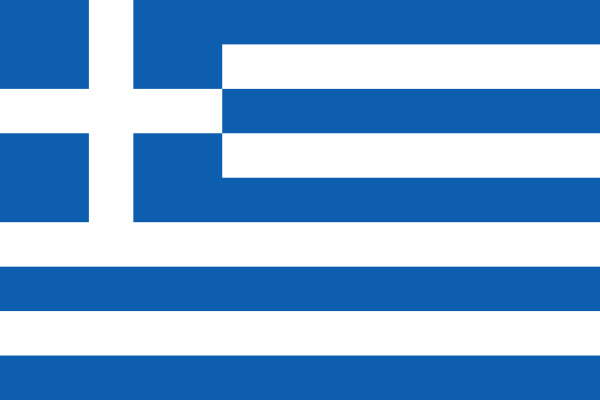 Well, on October 28, 1940, during World War II, the Greek prime minister Ioannis Metaxas refused Italy’s ultimatum. Benito Mussolini had told Greece to allow Italian soldiers to occupy certain “strategic locations” or Italy would attack Greece itself. Within two years, October 28 had become known as Oxi Day, and widely celebrated throughout Greece and Cyprus with flags hung everywhere. This entry was posted in Uncategorized and tagged Ochi Day, October 2013, Oxi Day. Bookmark the permalink.